We are so excited to have helped our clients find the ideal home for their lifestyle! They want to be closer to family, so are relocating to Hammond, WI. 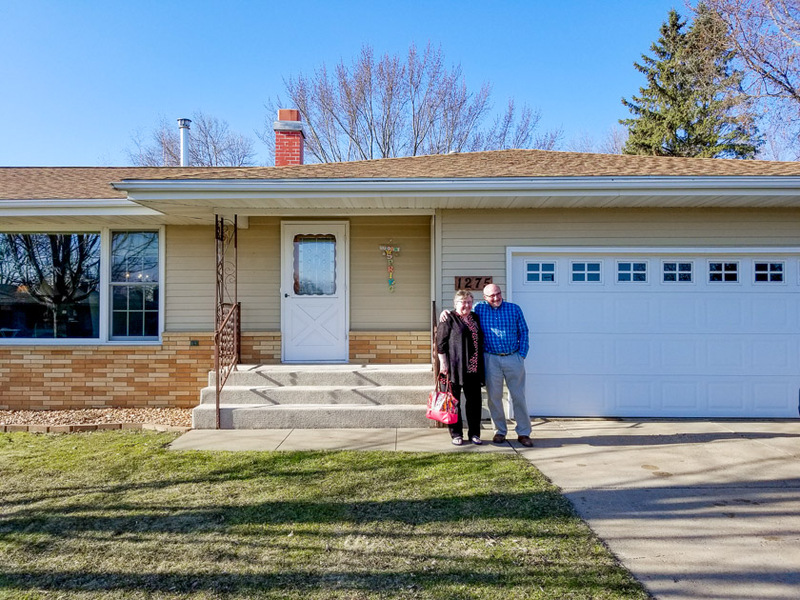 They preferred a one-level rambler style home, and we are delighted to help them find a perfect fit on the first day out looking for homes for sale in Hammond. John and Becky Durham helped Terry and Darlene find the perfect home! John and Becky enjoy working with home buyers in Western Wisconsin. Having relocated themselves, they understand that moving to a new community can cause uncertainty and stress. Let John and Becky Durham take the worry and stress away. They are SIRVA accredited agents with vast experience working with clients that want to relocate to Hudson, Roberts, River Falls, Prescott, and Hammond, Wisconsin. If you are planning to move to Western Wisconsin, you can count on John and Becky Durham to provide honest and ethical representation in your real estate transaction. They can help you decide which community or neighborhood is right for you, and help you find the perfect place to settle. Contact John and Becky today to learn more about relocating to Hammond, WI.